December 2013 ~ All Android Smartphones Mobile Phones Tablets Review Price. 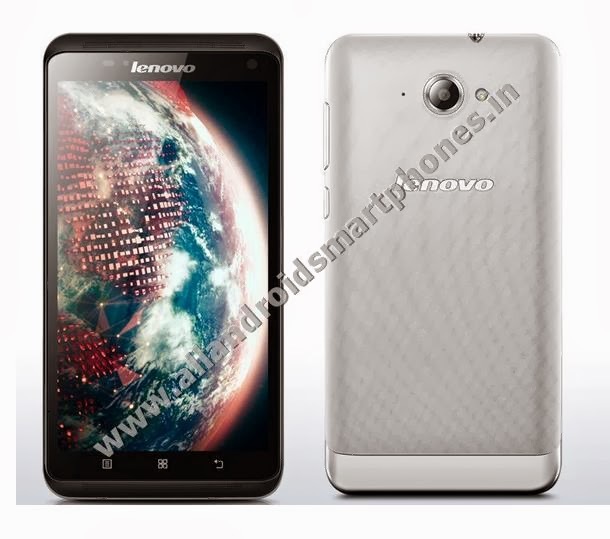 Lenovo S930 3G Dual Sim 6 Inch Android Phablet Specs Review Price. Lenovo S930 is a 3G Dual Sim Android Phablet with 6.0 inch IPS LCD capacitive 16M colors touchscreen capable of 720 x 1280 pixels display resolution with 245 ppi pixel density and multitouch support. The Phablet dimensions are 170 x 86.5 x 8.7 mm and it weighs only 170 grams. The Phablet supports loudspeaker with built-in stereo speakers, 3.5mm audio jack with Dolby Digital Plus sound enhancement and Vibration, MP3, WAV ringtones for notifications and call alerts. The Smartphone Phablet supports 8GB of internal memory storage with 1GB RAM. The memory storage can be further extended up to 32 GB using external microSD card. The Phablet uses a main rear primary 8 MP camera with 3264 x 2448 pixels resolution and supports camera features like autofocus, LED flash, video recording, Geo-tagging, touch focus, face detection and HDR. The secondary front camera used for video chat is of 1.6 MP. The Phablet runs on Android v4.2.1 Jelly Bean OS and uses Mediatek MT6582 Quad-core 1.3 GHz Cortex-A7 CPU with PowerVR SGX544 GPU. The Phablet uses a Li-Po 3000 mAh battery capable of giving up to 14 hours talk time, up to 3.5 days standby time and up to 40 hours of music playback time. The smartphone comes in silver color only. 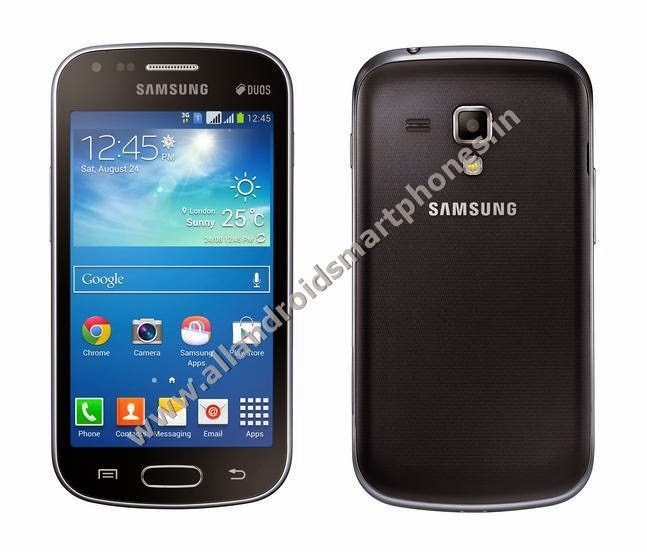 Samsung Galaxy S Duos 2 S7582 Features Specs Price & Review. Samsung Galaxy S Duos 2 S7582 is a Dual Sim 3G Android Smartphone with 4.0 inch TFT capacitive touchscreen with 16M colors and display resolution of 480 x 800 pixels with 233 ppi pixel density and multitouch feature support. The touchscreen phone dimensions are 121.5 x 63.1 x 10.6 mm and it weighs only 118 grams. The phone supports loudspeaker, 3.5mm audio jack for headset, Vibration, MP3, WAV ringtones for notifications and alerts. 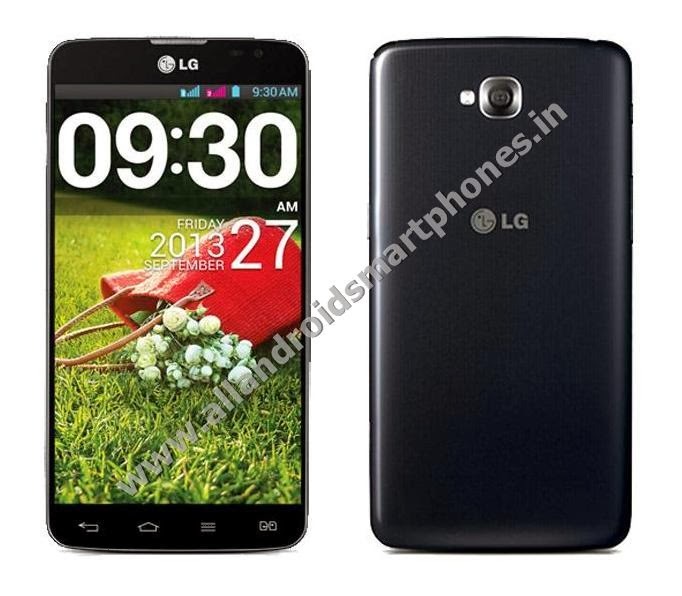 The Android Smartphone has 4 GB internal storage among which 1.8 GB space is available for user and 768 MB RAM for phone. The memory storage can be further extended up to 64 GB using external microSD card in the slot. The phone uses main rear primary 5.0 MP camera with 2592 х 1944 pixels resolution and supports digital camera features like autofocus, LED flash, Geo-tagging and video record 720 pixels @ 30 frames per second. The secondary front camera used in the phone is of 0.3 MP VGA. The phone uses Android v4.2 Jelly Bean OS with Dual-core 1.2 GHz CPU and supports Accelerometer, proximity, compass smartphone sensors. The smartphone runs on Li-Ion 1500 mAh battery which gives standby time of up to 280 hours and talk time of up to 8 hours. The box contents include handset, headset, battery, electric charger, USB data cable, user manual and warranty card. The smartphone comes in White, Black colors. Micromax A117 Canvas Magnus 3G HD Android Phablet Review Price. Micromax A117 Canvas Magnus is a 5.0 inch IPS LCD Capacitive 16M colors Touchscreen Android Phablet Smartphone with multitouch feature support. The Phablet HD screen gives a display resolution of 720 x 1280 pixels with 294 ppi pixel density. The phone dimensions are 144 x 74 x 9 mm and it weighs only 141 grams. The Dual Sim Micromax Android Phablet supports loudspeaker, 3.5mm audio jack for music headset and Vibration, MP3, WAV ringtones for notifications and call alerts. The Smartphone has internal phone memory storage of 4 GB with 2.6 GB user storage available capacity and 1 GB RAM. The storage memory can be further extended up to 32 GB using external microSD card. The Phablet uses a main rear primary 12 MP camera with 4000 x 3000 pixels resolution and supports digital camera features like Autofocus, LED flash, Geo-tagging, touch focus, face detection and video recording support 720 pixels @ 30fps. The front secondary camera used for video chat is of 2.0 MP. The Phablet device runs on Android v4.2 Jelly Bean OS with Mediatek MT6589T chipset, Quad-core 1.5 GHz Cortex-A7 CPU and PowerVR SGX544 GPU. The smartphone uses Li-Ion 2000 mAh Battery which gives a talk time of up to 7 hours and standby time of up to 180 hours. The device supports smartphone sensors like accelerometer, gyrometer and proximity. 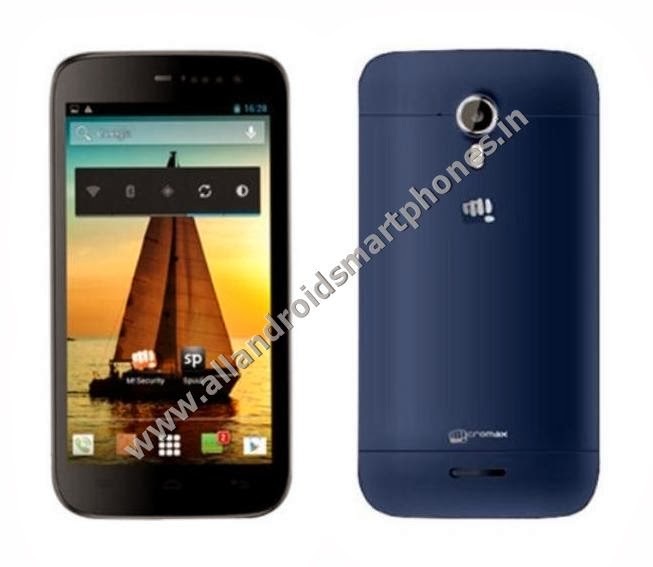 The Micromax dual sim (GSM + GSM) Android Phablet uses a mini sim and comes in Blue, Black, White colors. 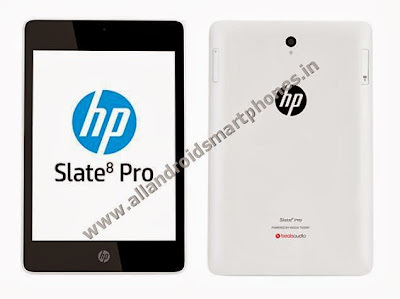 HP Slate8 Pro 8.0 Inch Wi-Fi Android Tablet Features Review & Price. HP Slate8 Pro is an 8 inch Android Tablet with 16M colors capacitive touchscreen capable of WVA 1200 x 1600 pixels display resolution with 4:3 aspect ratio and 250 ppi pixel density. The screen supports multitouch feature and is well protected by Corning Gorilla Glass 3. The tablet dimensions are 220 x 141.5 x 9.9 mm and it weighs only 453.6 grams. The Tablet is a non calling non GSM device and doesn’t support SIM card for 2G, 3G or 4G Network. The tablet supports loudspeakers with stereo speakers and 3.5mm audio jack with Beats Audio sound enhancement for better loud sound clarity and quality. The tablet has a internal storage of 16 GB with 1 GB RAM and the storage can be extended up to 32 GB using a external microSD card. The phone uses a 8 MP main rear primary camera with 3264 x 2448 pixels and supports features like autofocus, LED flash and HD video recording. The secondary front camera used in the tablet is 720 pixels VGA camera. The Tablet runs on Android v4.2.2 Jelly Bean OS with Nvidia Tegra 4 T40 S chipset and Quad-core 1.8 GHz Cortex-A15 CPU processor. The tablet supports Accelerometer, gyrometer and compass sensors. The tablet comes in Black/White colors.